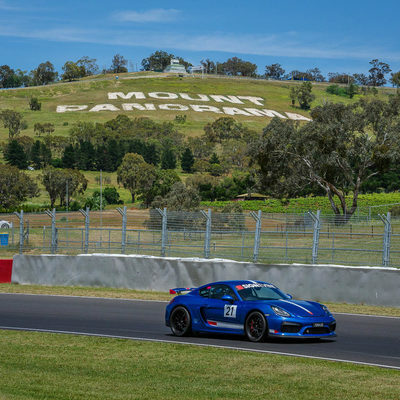 In an important step in designing what will be a world-class Second Circuit at Bathurst's Mount Panorama, representatives from Apex Circuit Design have been in Bathurst this week to conduct the groundwork for the design. The UK based company, that was awarded the tender for the design of the Second Circuit at Mount Panorama in July, is an internationally recognised multidisciplinary automotive facility and destination design consultancy. 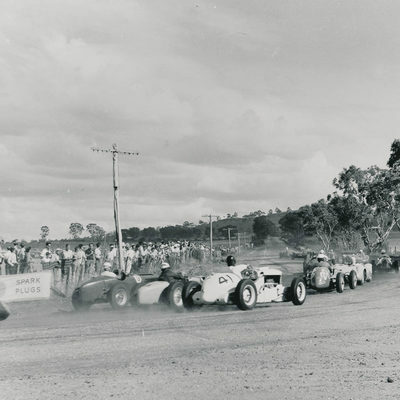 Mayor Graeme Hanger OAM said Council has a vision to build on the city’s reputation for staging world class international motor sport events and take it to the next level. The project will also create huge additional opportunities across the region, creating jobs and opening doors for new businesses to relocate to the already thriving Bathurst area. Apex's nominated process is for a master plan to be created on site, followed by detail design, preparation and submission of planning documentation with FIA/FIM approval occurring at the same as the planning approval process. The anticipated total delivery time for the design is 84 weeks. 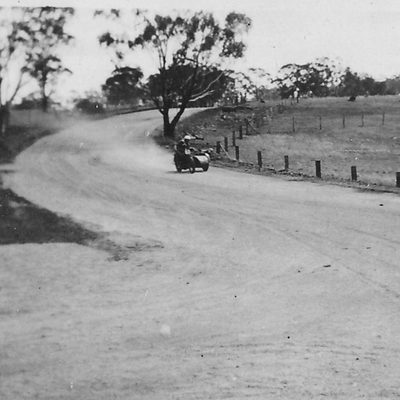 The Second Circuit at Mount Panorama is a multifaceted project for the construction of an international standard second race circuit and associated infrastructure. The facility will host a variety of motor vehicle and motorcycle events with capacity of 50,000 spectators.